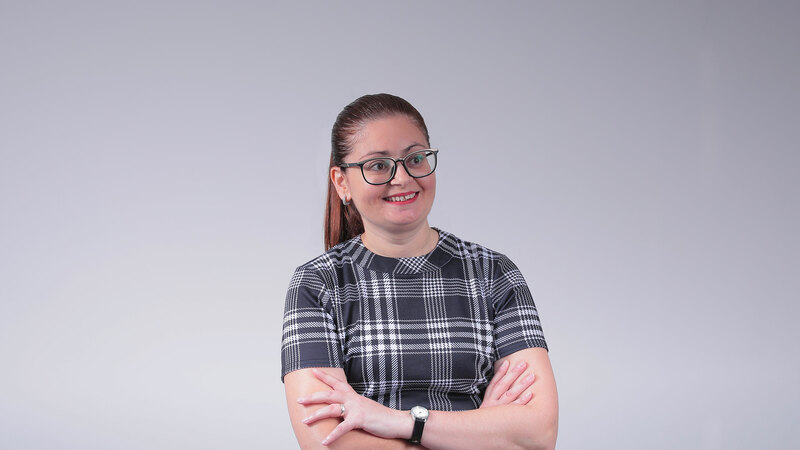 Having graduated in 2007 with an Honours Bachelors in Accountancy from the University of Malta, Lorna immediately joined one of the Big4 audit firms on the island. 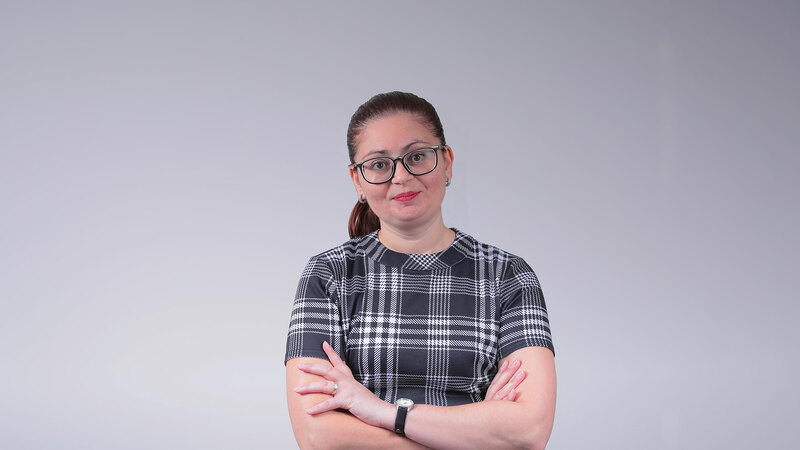 She spent the first five years in Audit and later moved on to Accountancy. 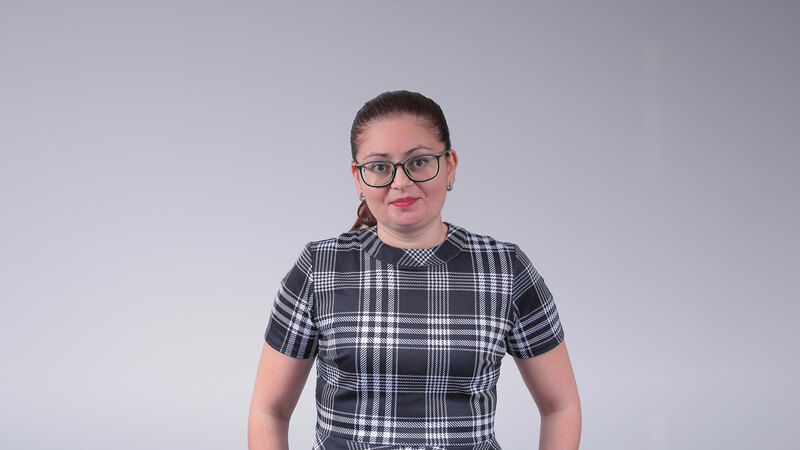 She joined the Concept Stadium in 2018 as Finance and Corporate Services Manager, ensuring compliance with all statutory financial requirements of the company. When she’s not in the office, you’ll find Lorna researching different countries, planning her next trip. Adios! People think I Approve invoices all day. What I really do is Budget, analyse and record the company’s financial performance. If I could have one superpower It would be to do housework at the push of a button.